The American Dream of owning a house isn’t going out of style anytime soon. Dwyer Group franchise owners can reap rewards from a steady stream of prospects. Home ownership is far from a fad, and that’s welcome news for franchisees at Dwyer Group. Check out these 5 reasons a Neighborly home service franchise might be for you. Newcomers to Dwyer Group needn’t worry about big-name players taking over the space as Amazon has done in the food and retail industries. Brian Hill, franchise developer for resales at the Dwyer Group, says the home service sector is alive and well. There’s a healthy business potential. New research finds that women make up 47 percent of the U.S. workforce. Hill says the preponderance of dual family incomes means people have more money to invest in their living quarters—and less time to dedicate to home projects. “They are more inclined to pay for services that we provide instead of going for a do-it-yourself project,” Hill says. 3. Overhead is generally lower than other investments. When you’re comparing a home service franchise to a restaurant or retail chain, Hill says, the initial funds aren’t as high. “We don’t have to worry about high rent, because many franchisees get started with a small office or work from home.” Limited overhead and a smaller cash outlay are appealing to home contractors. The cost of expansion is manageable. Home service businesses that are growing can simply acquire new vehicles and hire staff, Hill says. Retail shops, on the other hand, may have to rent larger space, stock up on inventory and hire additional help. These factors can deplete resources, he says, adding that most franchisees in the Dwyer Group are thriving with fewer than 20 employees. Home ownership is here to stay. 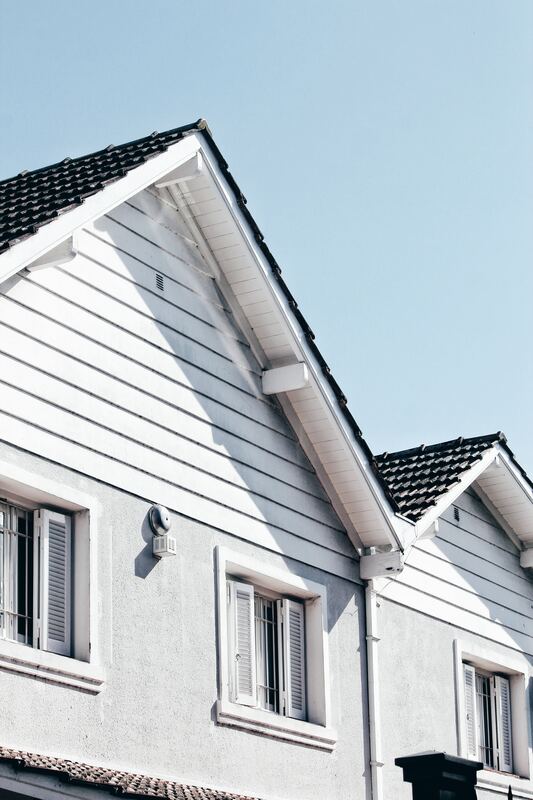 Though real estate markets fluctuate, “for the most part, there will always be homes and buildings with things that need maintenance and replacement,” Hill says. “It’s not 100 percent recession-resistant.” Still, HVAC, drywall, plumbing and power washing—along with appliance repairs—aren’t fads that will come and go, he says. “That’s where Dwyer Group comes in.” Hill says a lot of people are “less knowledgeable about trades and how to fix things.” The result? Service professionals are more valuable, especially as essentials become dependent on technology. “The average homeowner’s ability to fix things is declining,” he says.